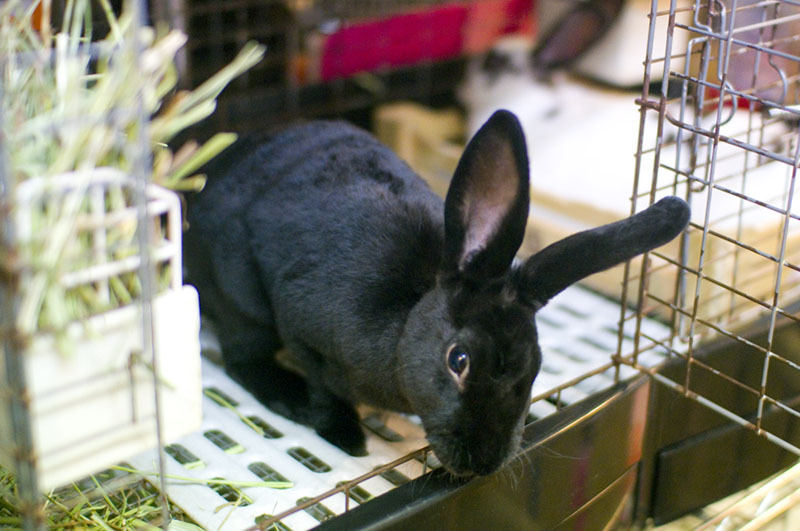 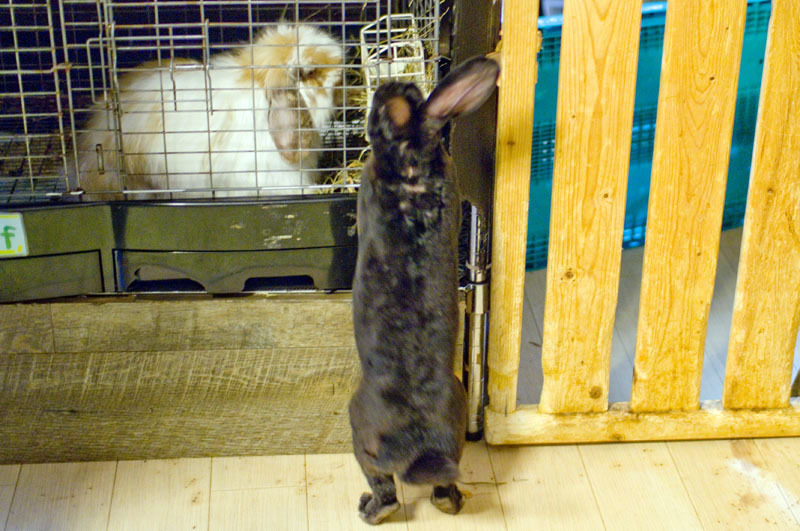 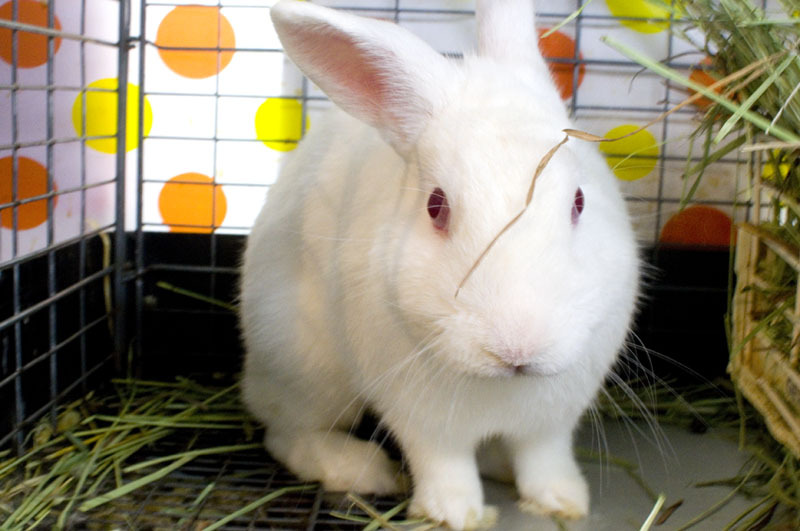 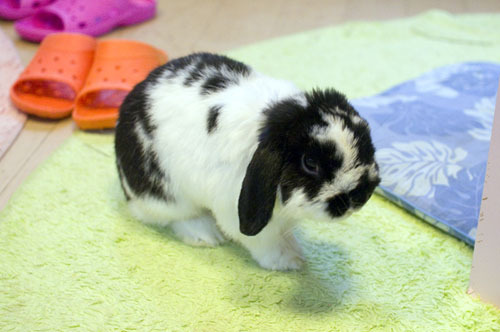 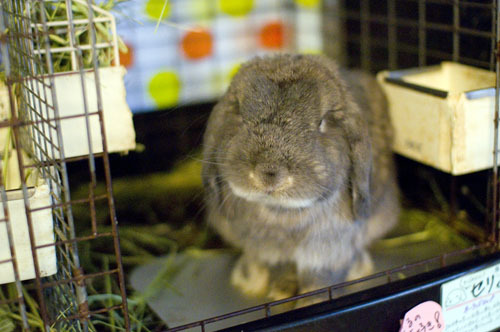 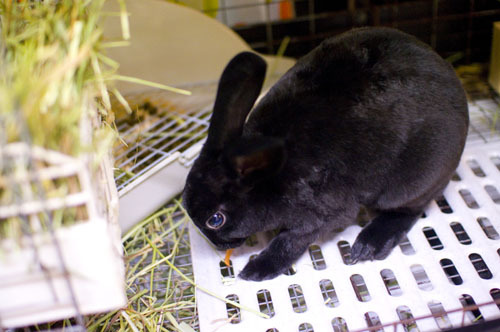 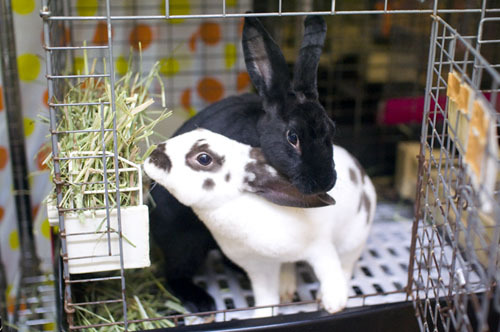 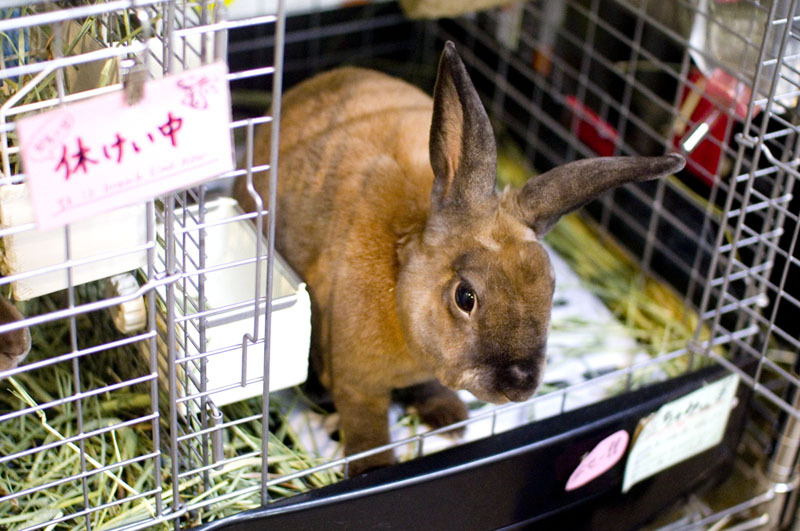 There is a wide variety of breeds at this venue including Holland Lop, French Lop, Netherland Dwarf, American Fuzzy Lop, Jersey Wooly, and Lionhead and Angora mixes. 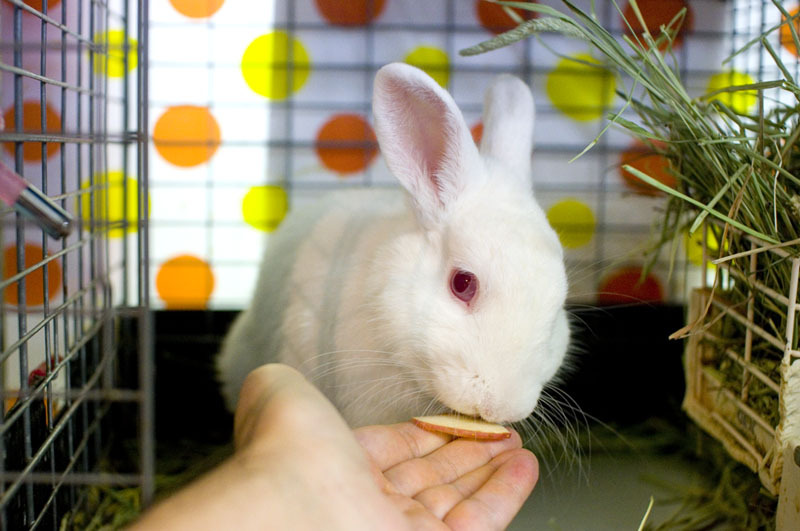 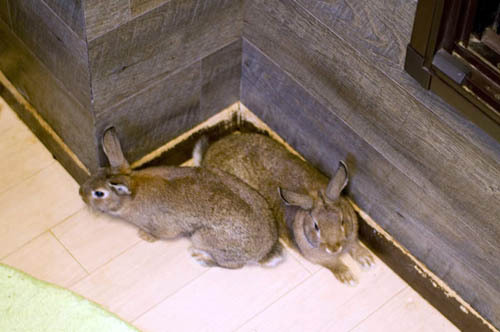 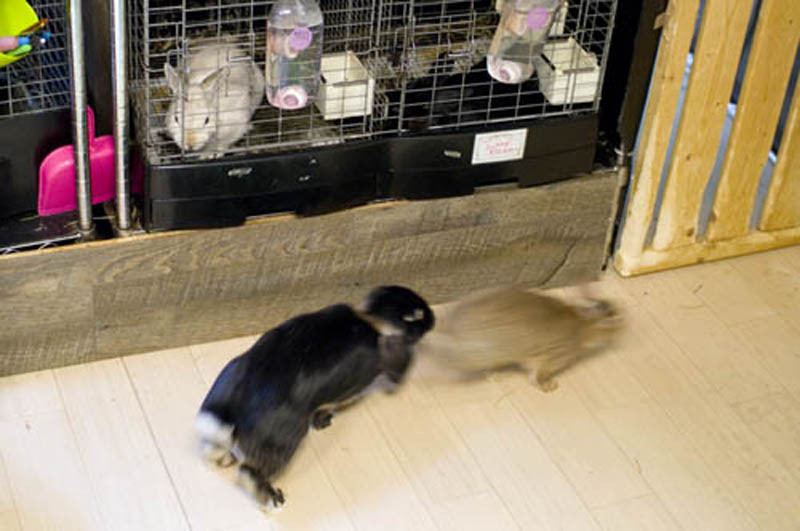 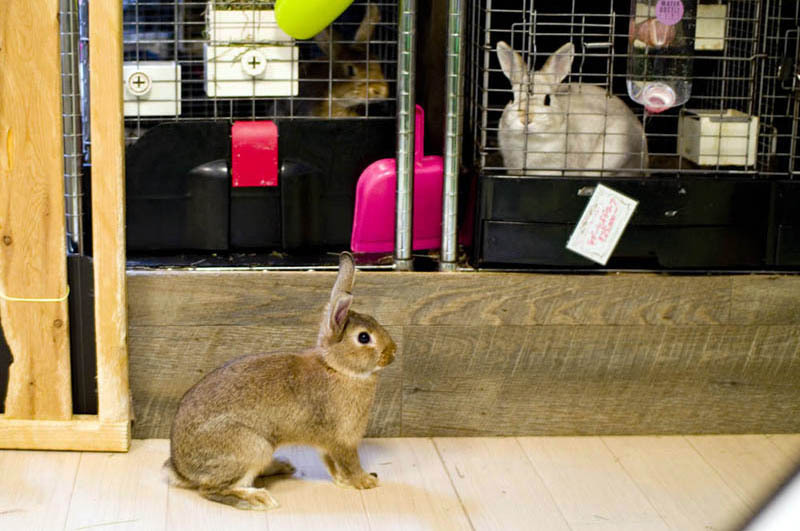 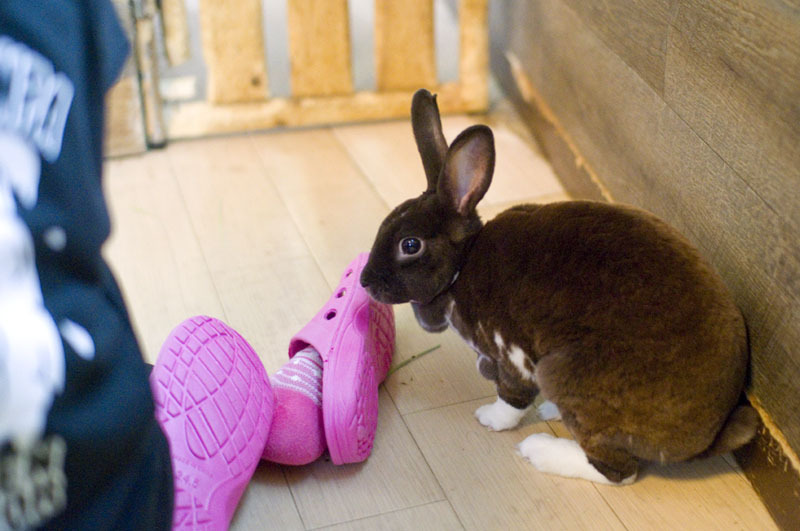 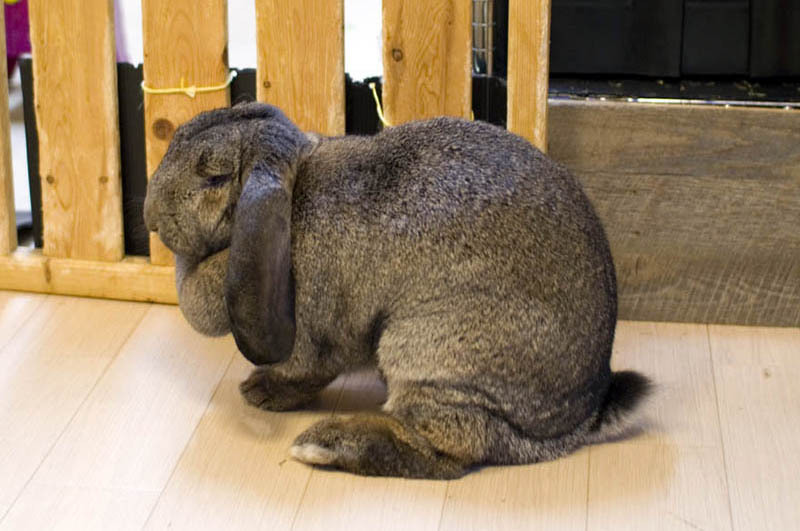 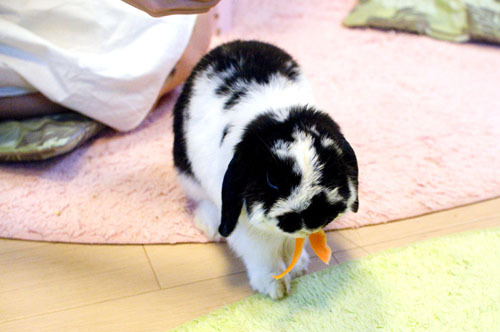 If you're in the mood for a rabbit cafe tour of Tokyo, Ra.a.g.f also has a somewhat larger branch in Jiyugaoka, with around two dozen rabbits. The shop's initials stand for "rabbit and grow fat," in case you were wondering.